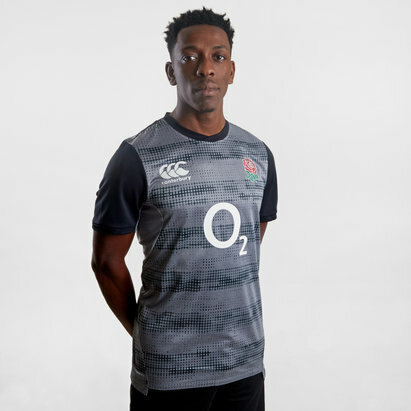 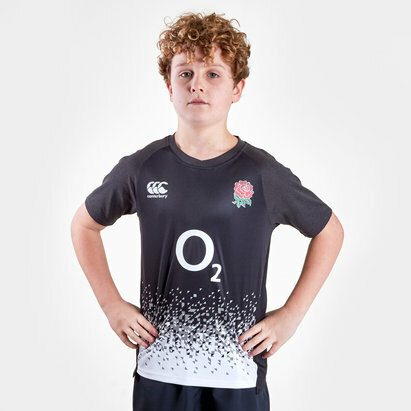 Cheer on England and help Carry Them Home this 6 Nations and Rugby World Cup when you train in this England RFU Graphic Poly Rugby T-Shirt from Canterbury. 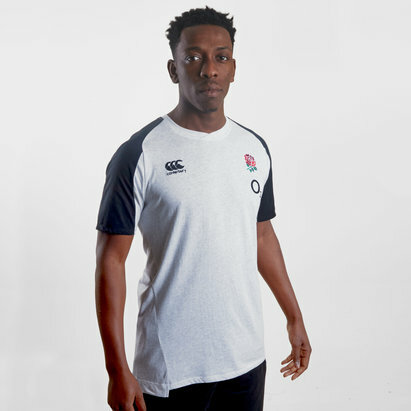 The England VapoDri Drill Tee comes on high-performance fabric, for a great look without compromising functionality. 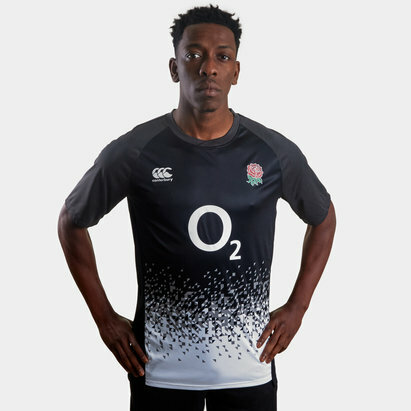 This T-Shirt is black and comes with a large Canterbury CCC logo across the chest with the noun England underneath it and the English rugby rose.